*This post was sponsored by Smile Brilliant Teeth Whitening Trays. However, all thoughts and opinions are my own. 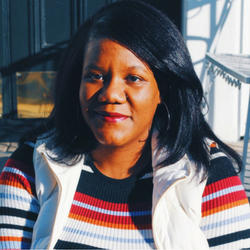 White smiles are always in fashion and with the help of Smile Brilliant I was able to whitening my teeth I wanted without an expensive dentist visit or painful tooth sensitivity! I was beyond skeptical about using this kit due to my sensitive teeth. 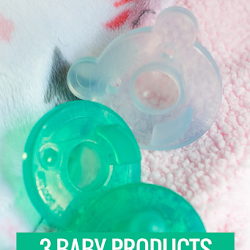 I've tried at-home kits in the past and the results were less than stellar and my teeth were ultra-sensitive afterward. 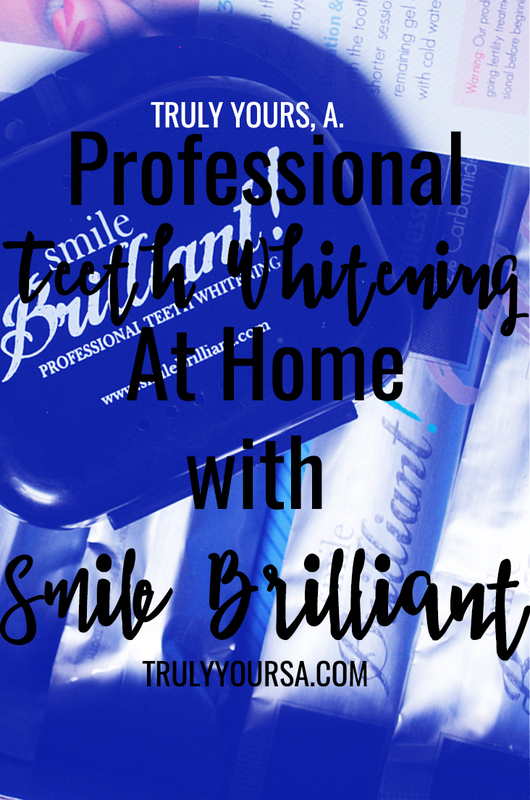 I was lucky enough to give the Smile Brilliant teeth whitening kit a try and I was blown away by the results! Looking for a way to whiten your coffee stained teeth? Keep reading for my honest review of the Smile Brilliant home teeth whitening system and learn how you can win one for yourself! After placing your order with Smile Brilliant you'll receive a kit with professional teeth whitening gel in the number of syringes you selected, detailed instructions on how to make your dental impressions, and materials for the impressions. You can also purchase a desensitizing gel for those of us with sensitive teeth and gums. After you make your impressions, you send them back in the prepaid envelope included in the kit. It only takes a few days for your impressions to be mailed back to you and you can start whitening right in the comfort of your home! Mine took about 6 or 7 days to come back to me. The trays are custom made (check out the benefits of custom-fitted trays) to fit your teeth and your teeth only so there's no embarrassing drooling or leaking. 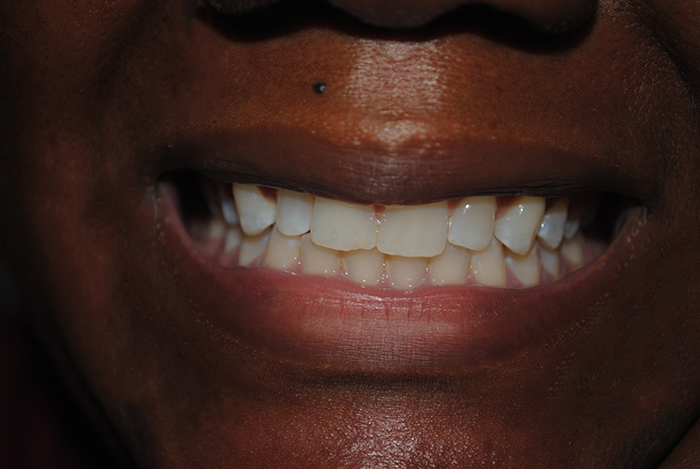 You can use the whitening gel for 45 minutes up to 3 hours at a time (any longer than that and it becomes ineffective). My first time using the trays I left them on for an hour and only felt a small feeling of irritation in my front gums. 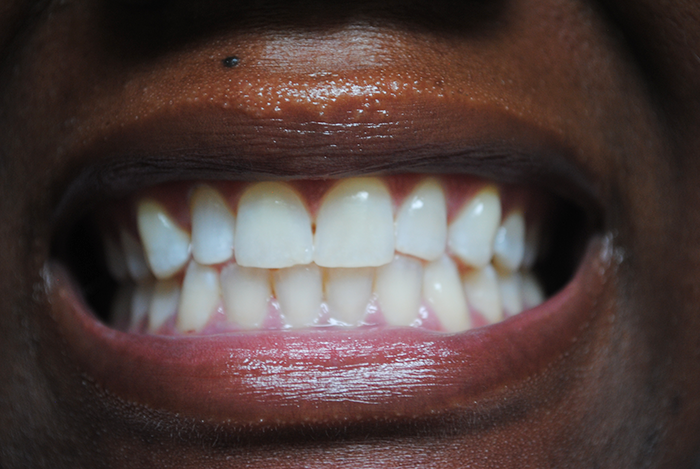 I would definitely say that proper application of the whitening gel to the trays will keep any irritation or gum pain to an absolute minimum. Luckily, Smile Brilliant offers a desensitizing gel that can be used before or after whitening to replenish vitamins and minerals in the teeth and reduce sensitivity to whitening! 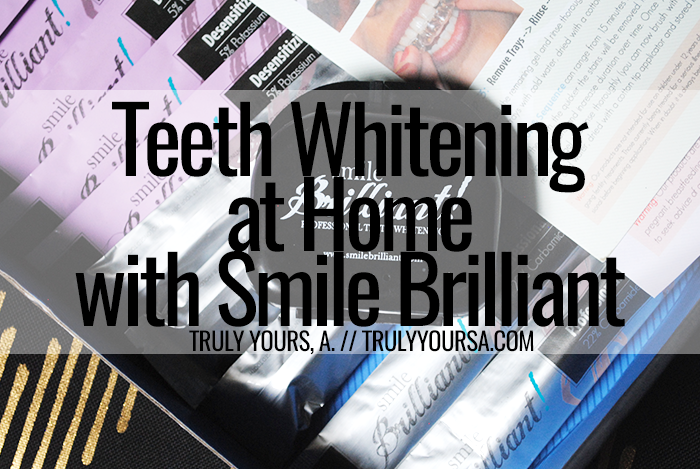 I love using my whitening trays while working on blog posts, painting my nails or even working out! 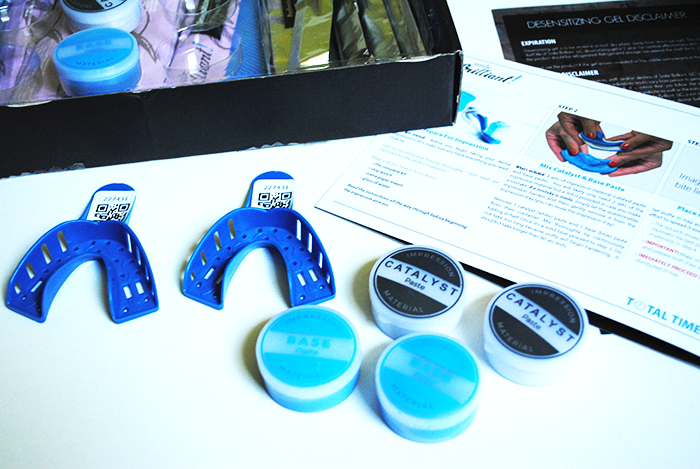 For a demo on how to use this professional teeth whitening system, check out this video! Now onto the fun part! The folks over at Smile Brilliant have offered to give away a store credit (worth $139.95) to one of my lucky readers so you can purchase your own teeth whitening kit with 1 set of custom teeth whitening trays, 3 whitening gel syringes, and 3 desensitizing gel syringes (or if you don't have sensitive teeth you can get 6 whitening gel syringes instead). To enter the giveaway click here and fill out the form! This giveaway will be open for two weeks and the winner will be notified by email. 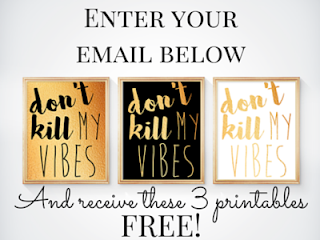 I also have a coupon code for those of you who can't wait that long. Use code 'trulyyoursa5' for $5 off your Smile Brilliant teeth whitening kit!